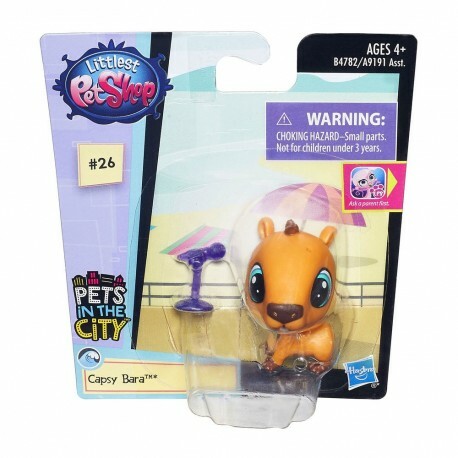 •New, exciting, cute animals are simply encouraging to play and collect. •Each of them sweetly shakes the head, has accessories for decoration or some beautiful accessories. •Littlest Pet Shop is a series of extremely nice animals with large, nodding heads. •Animals are great to collect, but you can also buy various accessories: smaller or larger themed sets, houses, playgrounds, boxes, vehicles, carousels and many more. Girls love these amazing animals for years!